Grado offers a mini adaptor cable that converts a 1/4 inch (6.3mm) plug to 1/8 inch (3.5mm) plug. 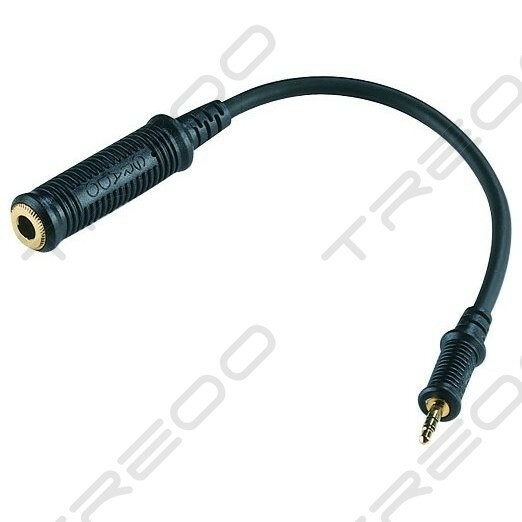 The mini adaptor cable has a 1/8 inch (3.5mm) stereo jack plug at one end, then 15cm of cable connected to a 1/4 inch (6.3mm) stereo jack socket. The 15cm of cable eliminates added leverage on the output circuit board of the source. 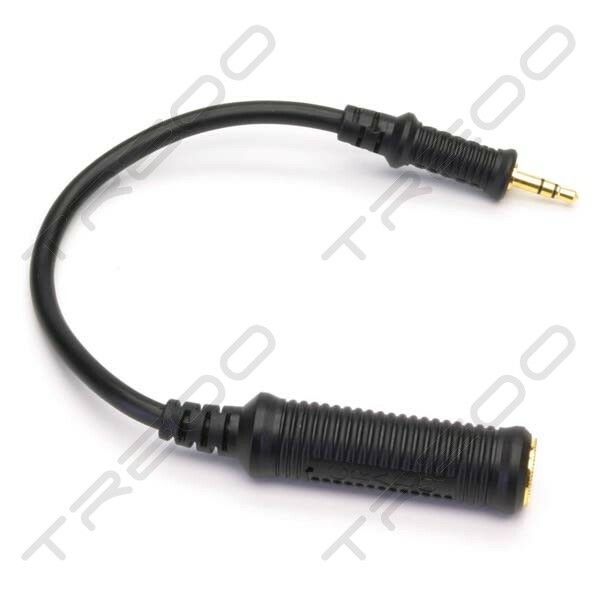 The mini adaptor cable is constructed of the same high quality wire as their headphone cable. Grado guarantees no degradation of sonic quality with Grado headphones while using their mini adaptor cable. This is a pretty heavy adaptor and a rather expensive one at that. Yes the cable is thick and chunk, built very well but the price seems rather steep to me. Whatever the case, it is a good product and durable one at that.